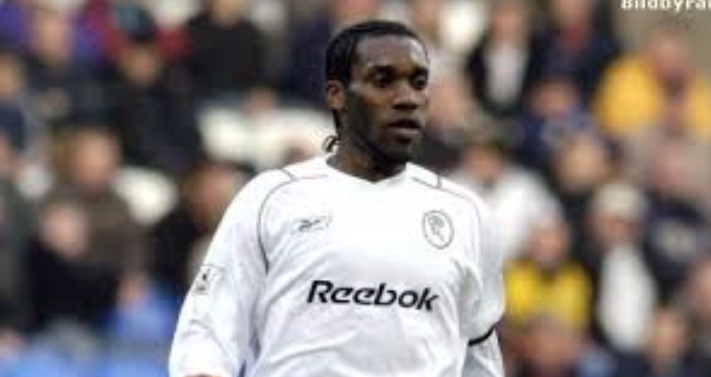 Nigerian Legend Austine Okocha scored a hat-trick in the Bolton Wanderers legends match played at the Macron Stadium as John McGinlay’s All Star XI ran out 6-2 winners over Tony Kelly’s side. Okocha who captained the Trotters during his four-season spell with the team where he bags 24 goals in 124 appearances was the star of the novelty game with his treble. Watch back over eight minutes of action from the Bolton Wanderers Community Trust and Bolton Wanderers Supporters’ Trust Legends Match at Macron Stadium.